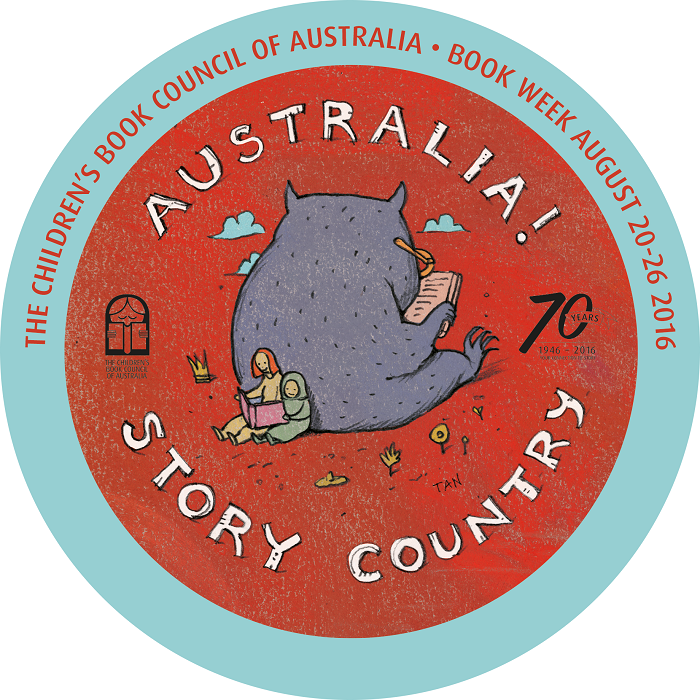 It's Children's Book Week 20-26 August ! 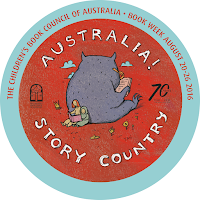 Checkout the shortlisted books for each award, each day this week. The winners will be announced Friday 19 August. 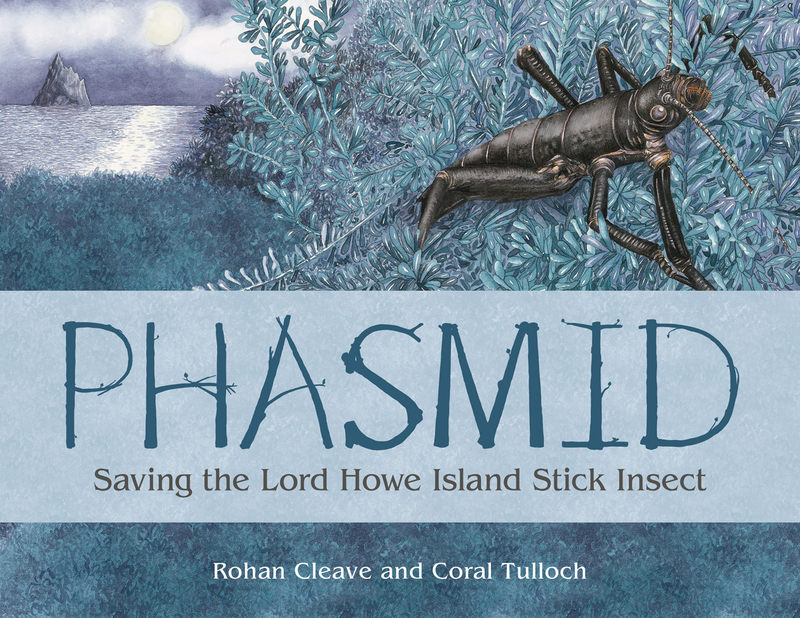 Phasmid is the amazing true story of the Lord Howe Island Phasmid, or Stick Insect. Believed to be extinct for nearly 80 years, the phasmids were rediscovered on Balls Pyramid, a volcanic outcrop 23 kilometres off the coast of Lord Howe Island, Australia. News of their unbelievable survival made headlines around the world and prompted an extraordinary conservation effort to save this remarkable invertebrate. 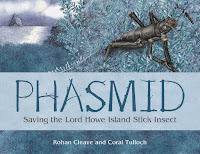 This wonderful tale captures the life of one of the world's most critically endangered invertebrates, from beginning life as an egg to surviving harsh environments and the hopeful return to their homeland, Lord Howe Island. 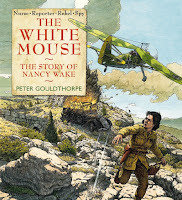 The Gestapo called her the White Mouse - and they wanted her, dead or alive. Nancy Wake was an Australian who joined the French Resistance during World War II and became the most wanted woman in France. Parachuting behind enemy lines, blowing up bridges and smuggling refugees across borders, Nancy fought fiercely against the enemy and became the most decorated Australian woman in any war. Age range 7 and over. 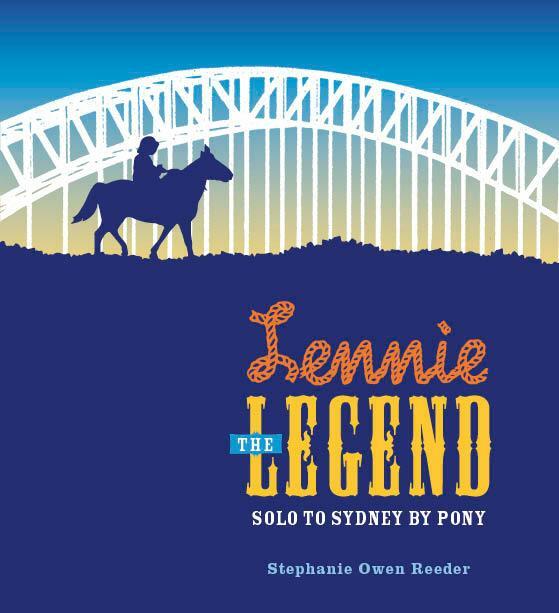 Based on a true story of nine-year-old Lennie Gwyther who, at the height of the Great Depression in 1932, rode his pony from his home town of Leongatha in rural Victoria to Sydney to witness the opening of the Sydney Harbour Bridge. Lennie' s 1,000-kilometre solo journey captured the imagination of the nation, and his determination and courage provided hope to many at a difficult time in Australiaa s history. Lennie the Legend begins with a terrible accident on the family farm, when Lennie, remarkably at such a young age, takes on the responsibility for the ploughing. 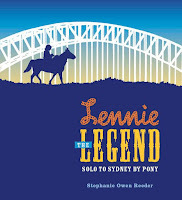 Lennie is obsessed with the marvel of the Sydney Harbour Bridge and, as a reward for saving the farm from missing the planting season, his parents grant him his wish to ride on his own to Sydney for the opening of the bridge. Lennie has all sorts of adventures along the way - a thief lurking in the bush in the dead of night, a raging bushfire, surprise appearances, celebrations in his honour, being the star of a newsreel, and meeting the Prime Minister. This commemorative publication is the third book in the Century of Service series and is aimed at upper primary and lower secondary school students. 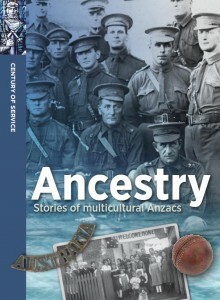 It explores stories of individuals and families from different cultural backgrounds who served in Australian units during the First World War. 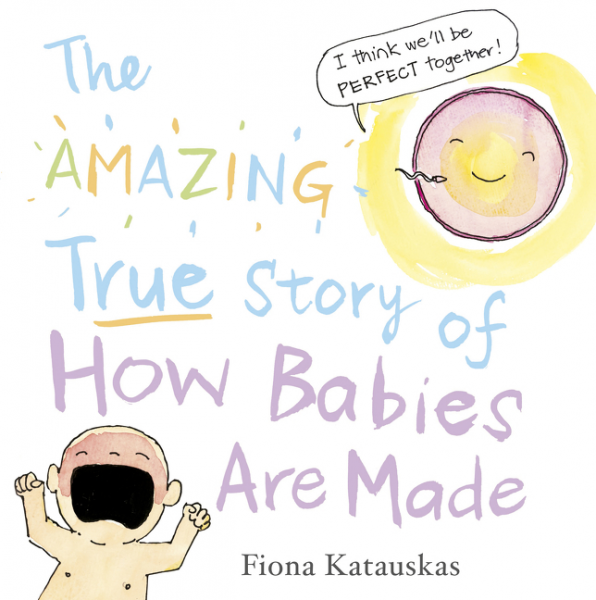 The stories contain educational questions, historical facts, did you know questions and a glossary of terms used in the text. 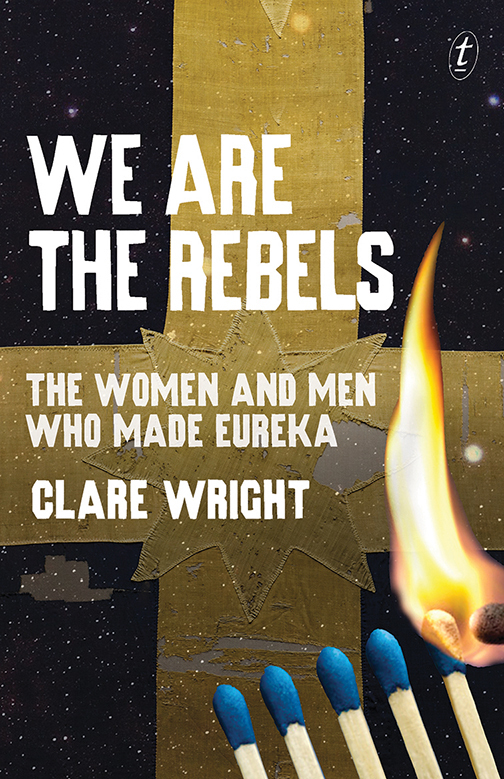 The Forgotten Rebels of Eureka is the most talked-about work of Australian history in recent years. Now here is Clare Wright’s groundbreaking, award-winning study of the women who made the rebellion in an abridged edition for teenage readers. Front and centre are the vibrant, adventurous personalities who were players in the rebellion: Sarah Hanmer, Ellen Young, Clara Seekamp, Anastasia Hayes and Catherine Bentley, among others. But just as important were the thousands of women who lived, worked and traded on the goldfields—women who have been all but invisible until now. Discovering them changes everything.